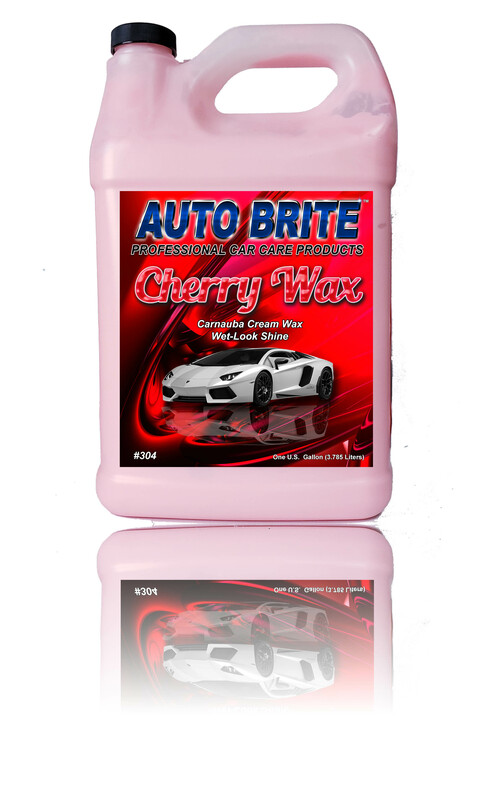 Cherry Wax - Is a mild polish wax with Carnauba wax and detergent resistant polymers. Leaves a durable showroom finish on new or used paint, non-streak, easy-to-use formula. Recommended for hand or machine use with a foam pad.